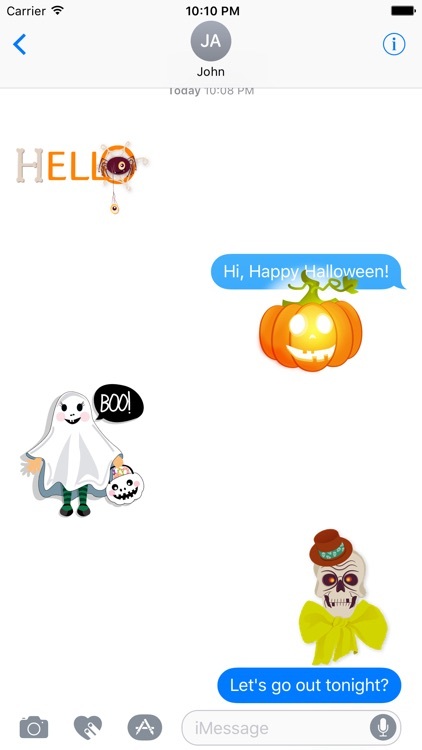 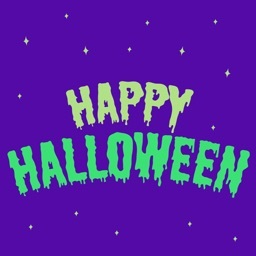 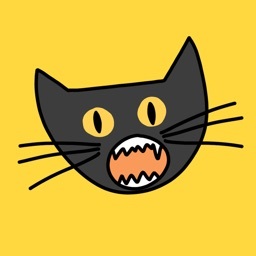 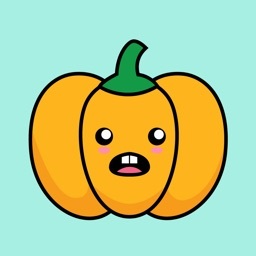 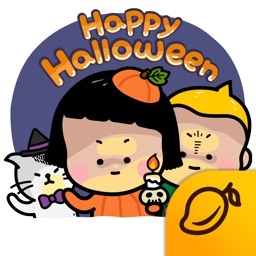 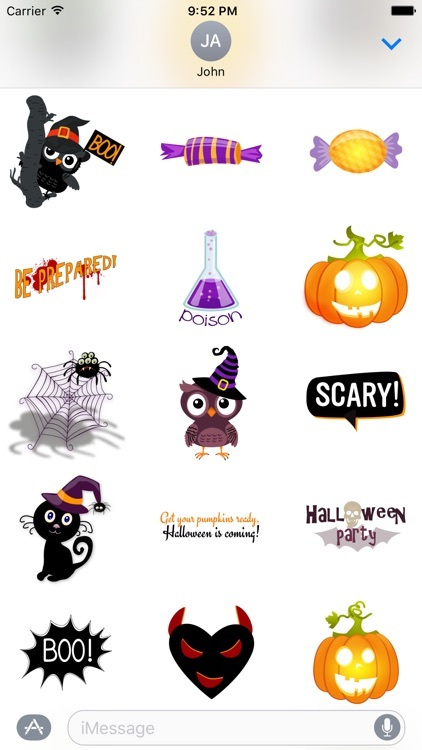 Halloween is the funniest and craziest time of the year and therefore stickers must be funny as well! 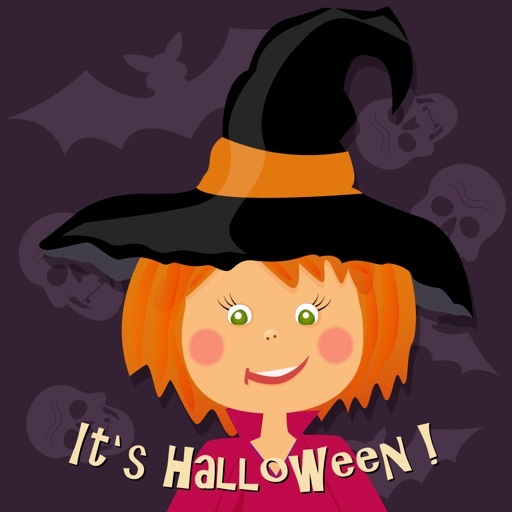 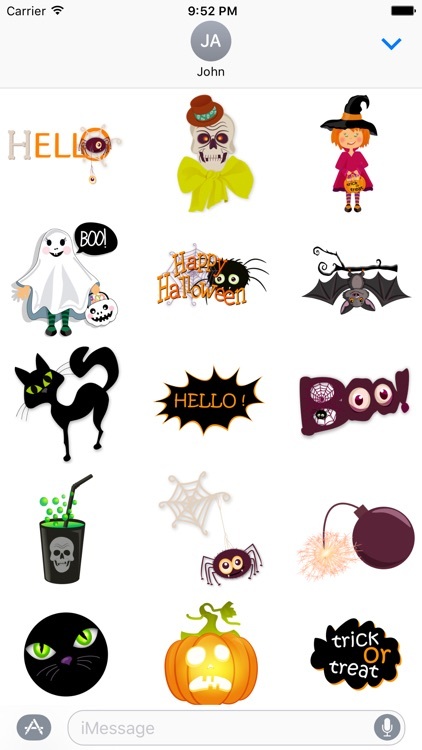 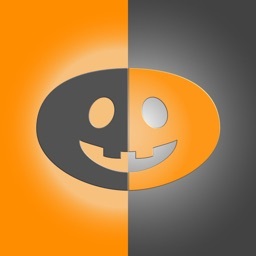 46 spooky stickers with spiders, pumpkins, candies and other scary creatures. 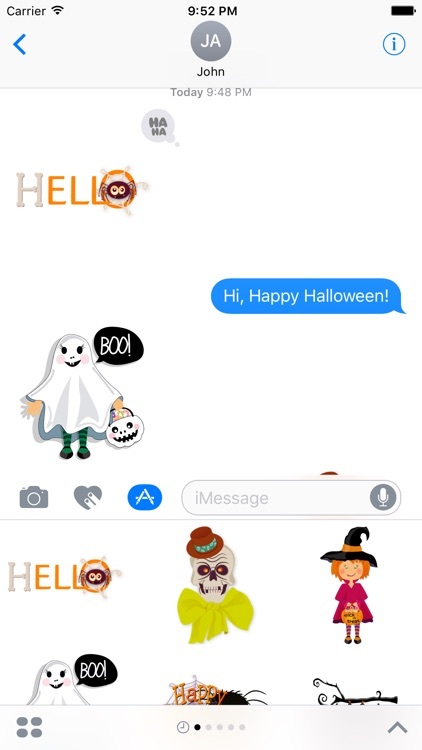 Most of the stickers are animated.